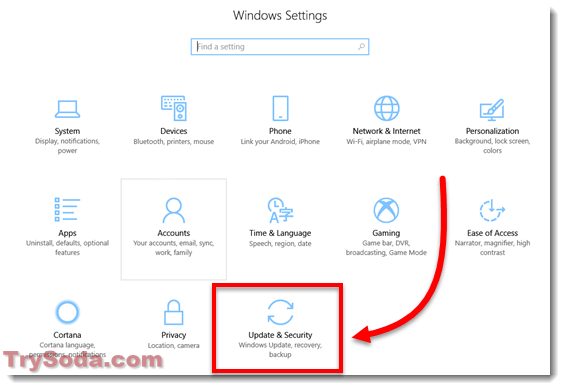 The error code 0x80004005 is an error that can appear in many different apps such as Windows Update, Virtual Box, Outlook and iTunes. The 0x80004005 error translates into unspecified error triggered in the program. It means that the error is unknown to the program and Windows. The situation here is a little complicated. But there are a few common cases which people have somehow solved it. We will list all the common cases of several different apps and programs which trigger the 0x80004005 error and their respective solutions. Scroll down to look for the case that best matches yours. 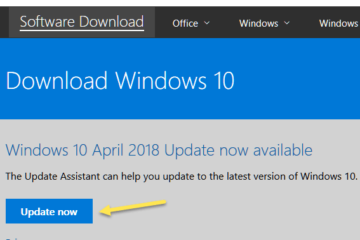 0x80004005 error may happen in the middle of Windows Update process which stops the update immediately. If this is the case, run the Windows Update troubleshooter to fix the issue. Here’s how. Go to Start Menu. Search for Settings and open it. Click on Update and & Security. From the left panel, click on Troubleshoot. Select Windows Update. 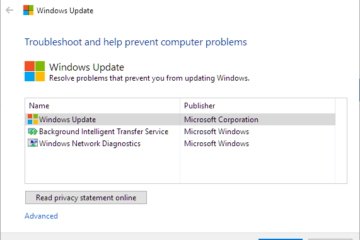 Then click on Run the troubleshooter. 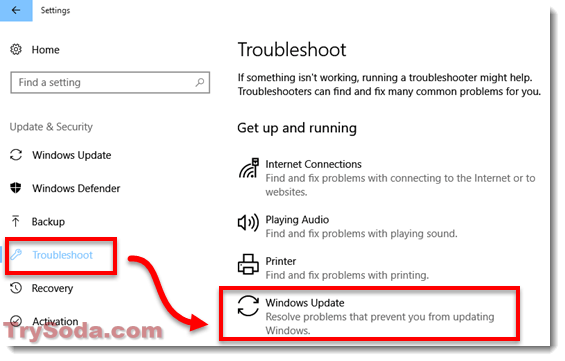 The troubleshooter will now automatically find and fix any problem that stops your computer from downloading and installing Windows updates. 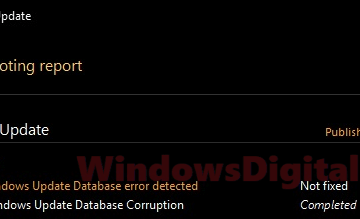 If running troubleshooter doesn’t help fix the problem, it may indicate that there are corrupted system files that causes the unspecified error 0x80004005. 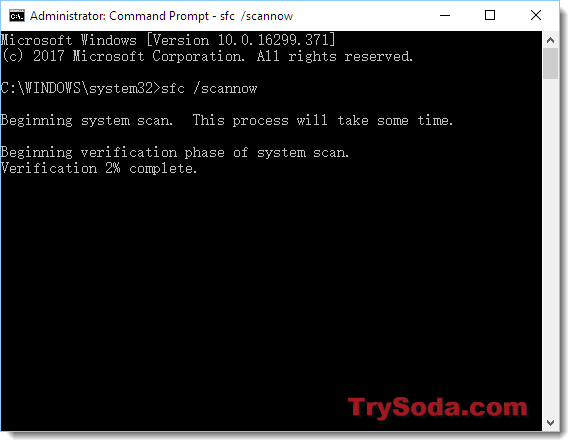 Try running SFC scan to automatically finds and repair system file in Windows 10. To run SFC, go to Start Menu. 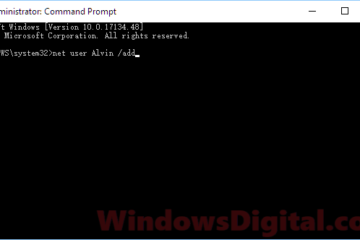 Type CMD to search for command prompt. Right click the command prompt from the result, and click on Run as administrator. In the command prompt, type the following command. It will now begin to scan and repair any corrupted system file found. It may take some time. After the scan is completed, try to run the Windows Update again. The error 0x80004005 may happen during startup or in the middle of random events of your VirtualBox VM. It’s been repeatedly reported that it was caused by a recent Windows Update. Instead of trying to revert the Windows update, go to virtualbox.org and download the latest version of VirtualBox. They have already fixed the issue in the latest patch. If the error 0x80004005 in VirtualBox also comes with a runtime error when opening yourVMname.xml (replace yourVMname with your actual VM’s name), here’s a workaround. Go to the said directory or folder where this xml file is located at. Check to see if the yourVMname.xml has became something like yourVNname.xml-prev or yourVNname.xml-tmp. If it has, rename the -prev version back to yourVNname.xml. This should fix the issue. The 0x80004005 error in Outlook usually appears on incoming emails. It’s generally caused by antivirus or firewall which attempt to block the emails. Obviously, turning off either antivirus or firewall program just to get email from Outlook is not an option here. Microsoft has suggested that if you are using Norton, try to turn off its “Enable script blocking” feature. And also disable the new mail notification in Outlook. In Outlook, on the Tools menu, click Options, then Preferences. 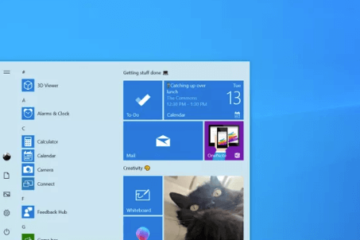 Uncheck the Display a notification message when new mail arrives checkbox. We have had the same problem, but we were not using Norton antivirus. What we did to solve the 0x80004005 error in Outlook is simply uninstalling and reinstalling our Office software. This did the trick for us. The error code 0x80004005 in iTunes is a known issues and Apple has already brought the fix into the recent patch of iTunes. If you’re still seeing the error in iTunes, download and install the latest version of iTunes. This should fix the error once your iTunes is updated. 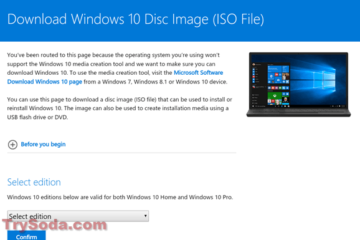 Description for sharing: The error code 0x80004005 is an error that can appear in many different apps such as Windows Update, Virtual Box, Outlook and iTunes. We have compiled a list of solutions for 0x80004005 error in each of the said apps respectively.